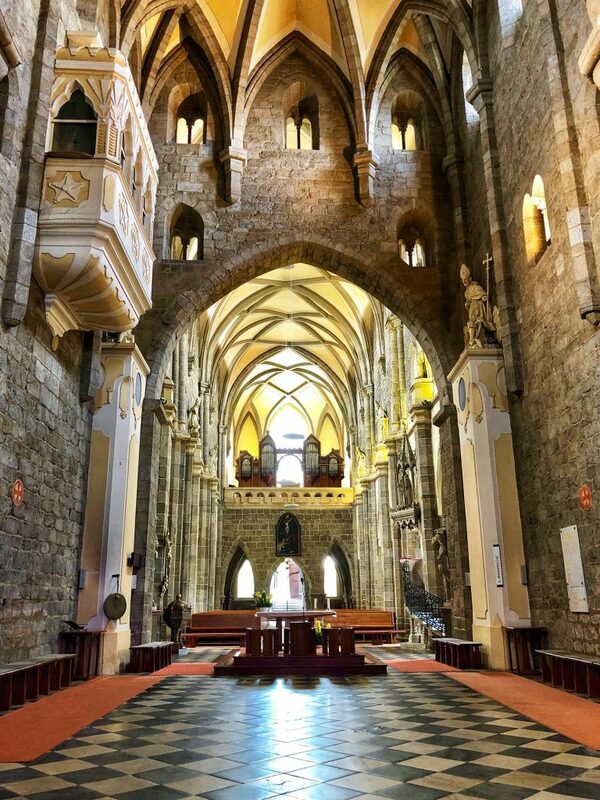 One of my favorite things about traveling is visiting places that are rich in history and beauty. 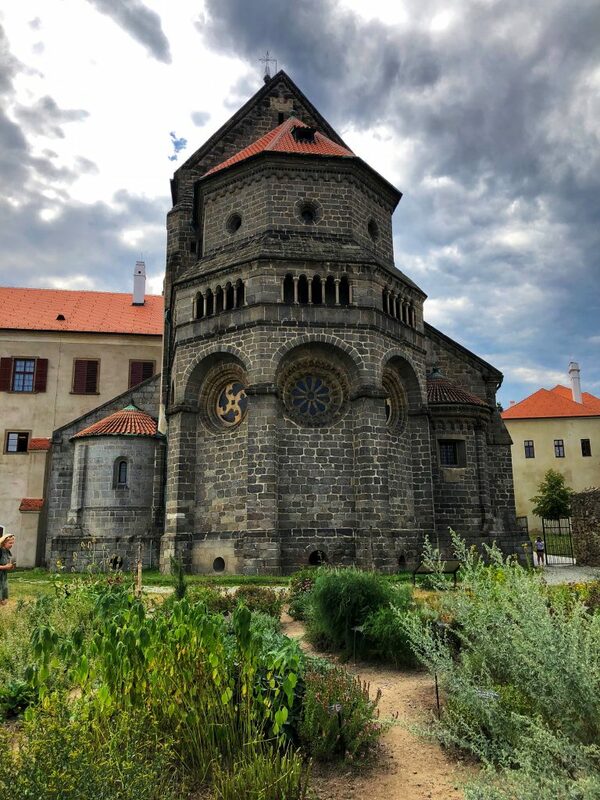 I found just that (and much more) during my trip to the Czech Republic this past summer. 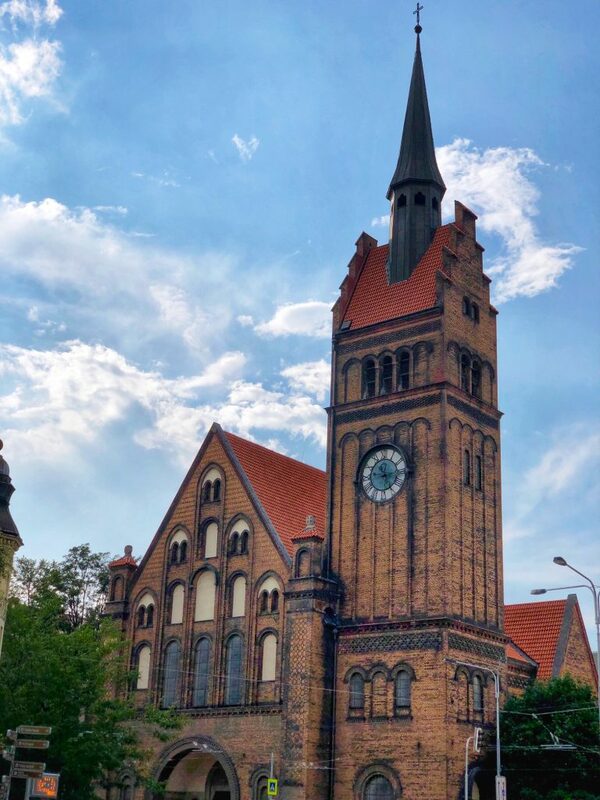 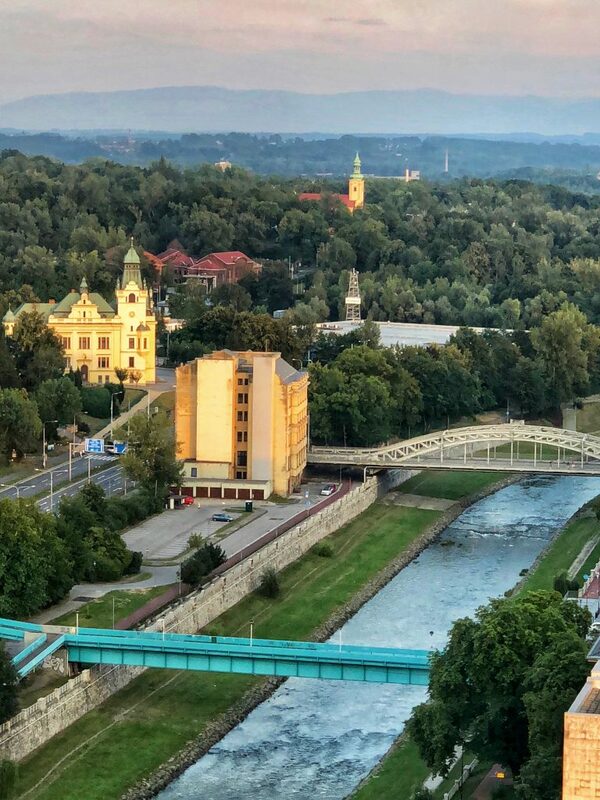 I had the opportunity to explore parts of this gorgeous country while I was there for TBEX Europe which was held in the city of Ostrava. 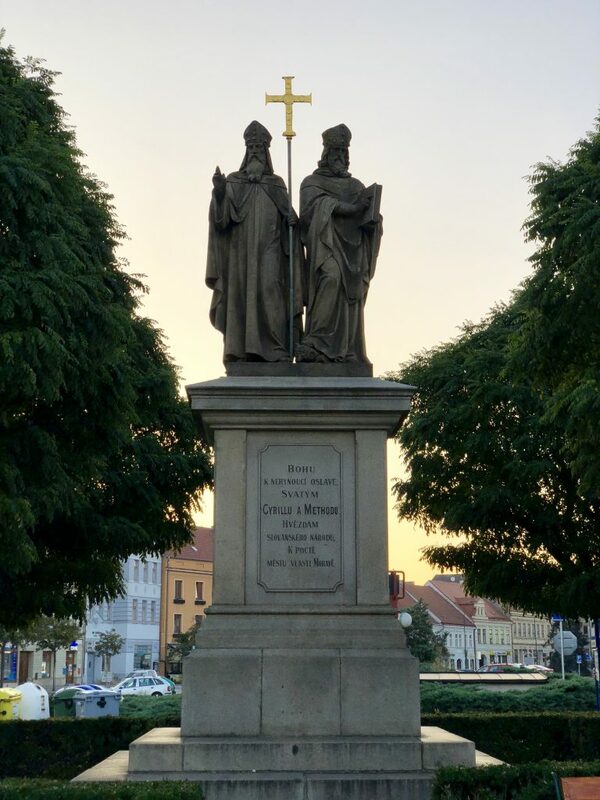 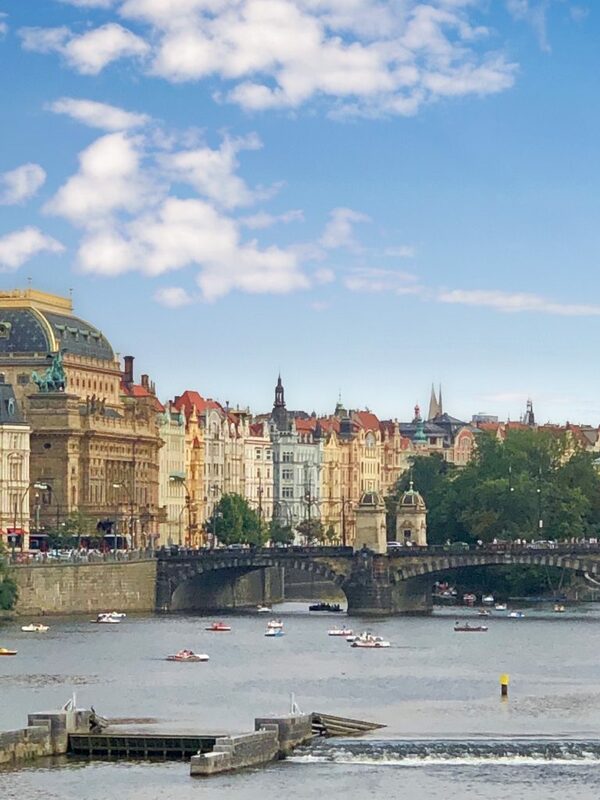 I have to admit, I didn’t know much about the Czech Republic and had no idea what to expect on my trip but, now having visited, it has become one of my favorite travel destinations and I can’t wait to return to see and learn more about this amazing part of Central Europe. 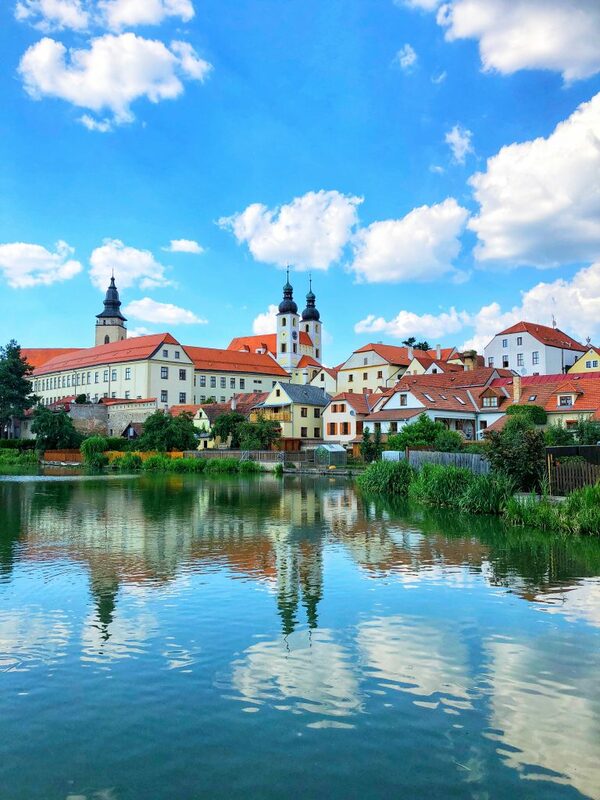 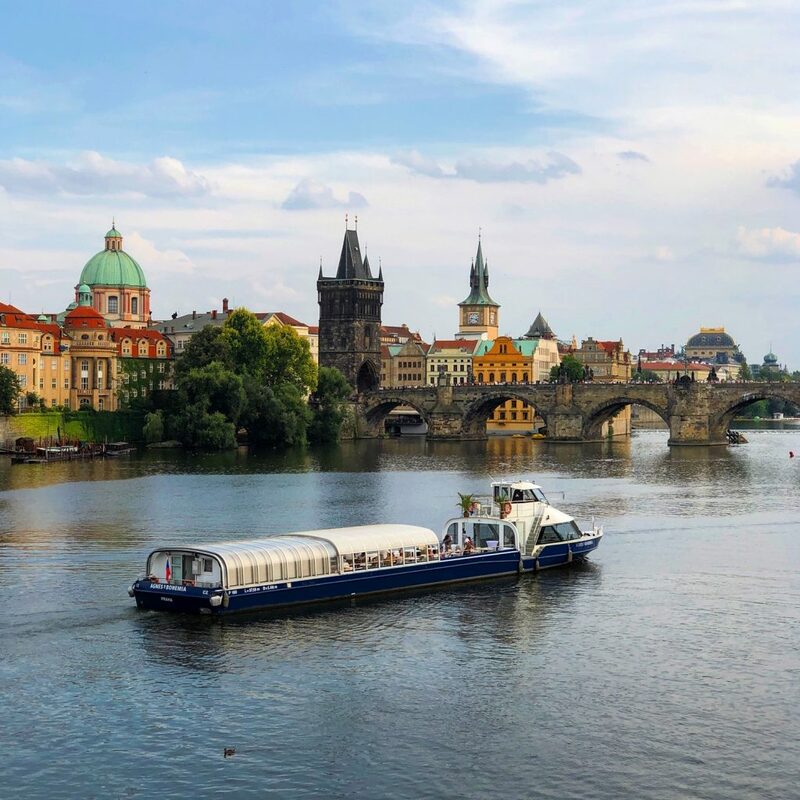 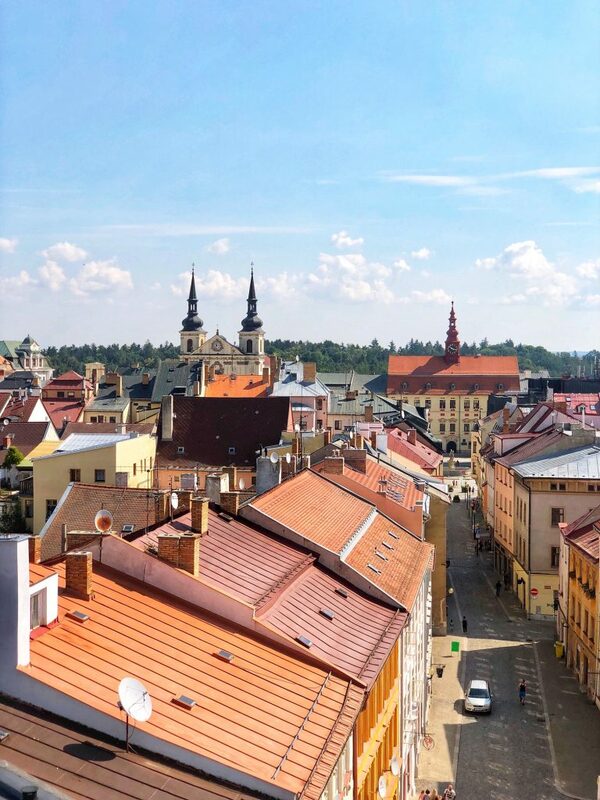 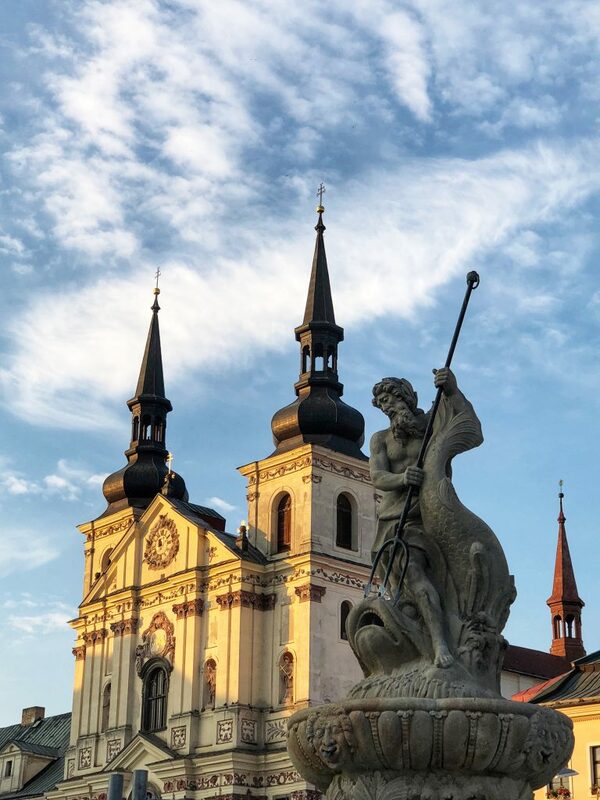 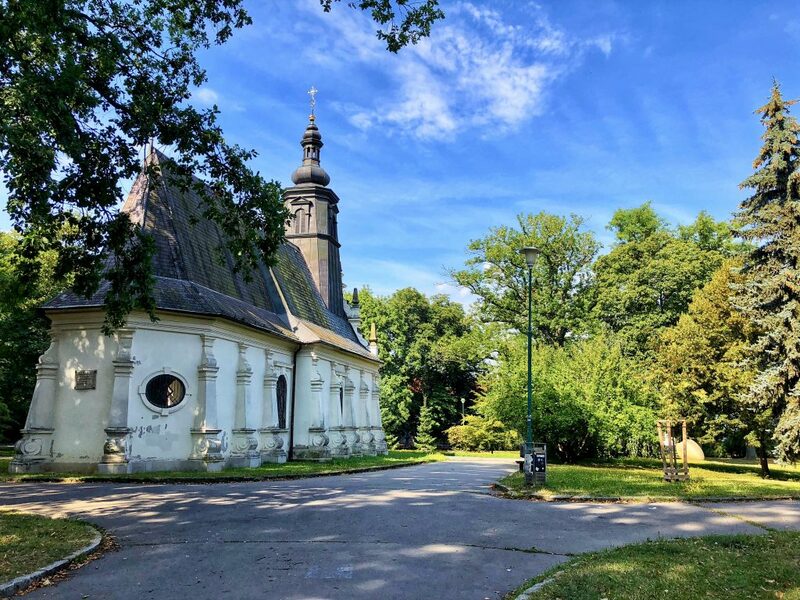 Once you take a look at these 5 Must-See Places in the Czech Republic you’ll want to pack your bags and head there as soon as you can! 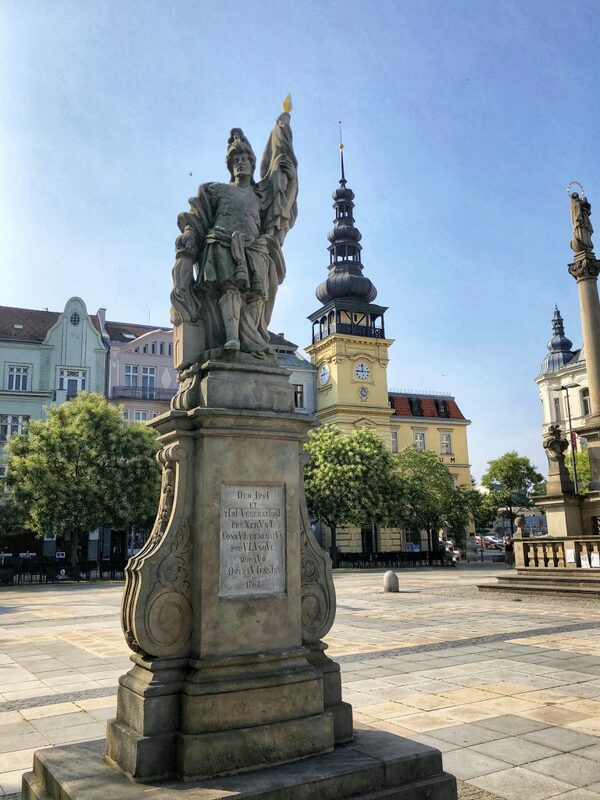 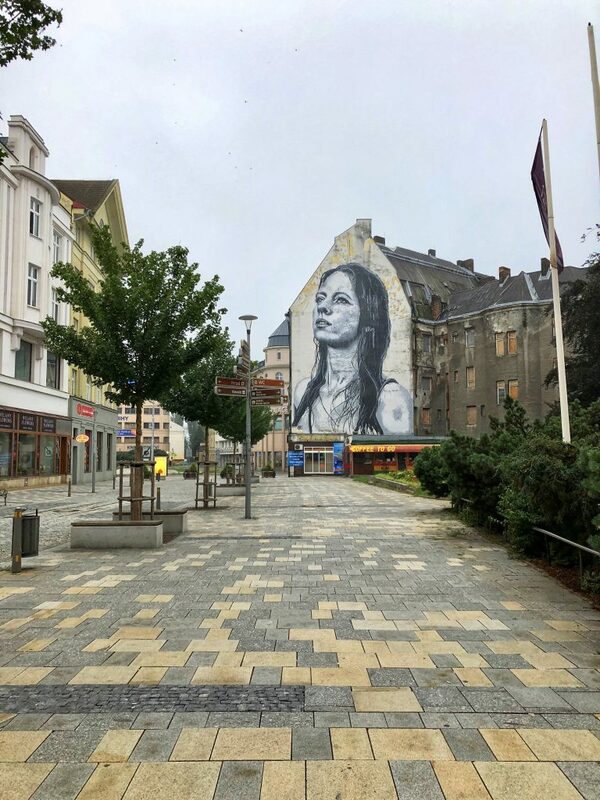 I started my travels in the City of Ostrava. 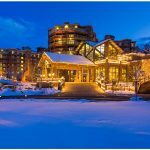 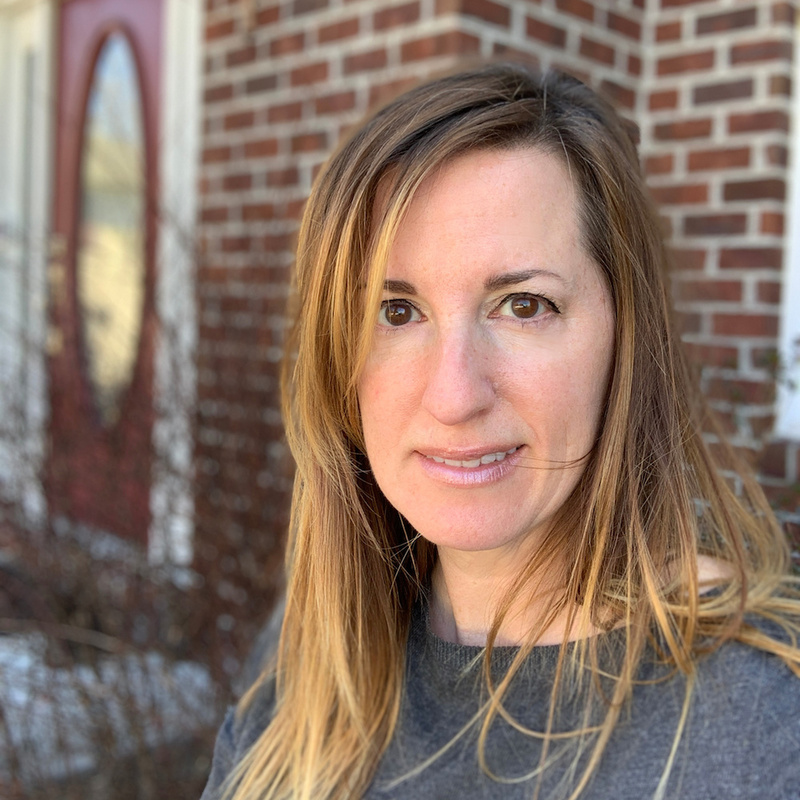 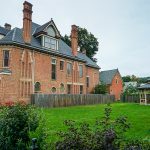 While the City is historically known for its coal, iron, and steel industries, it is full of great restaurants, parks, shopping, and live entertainment. 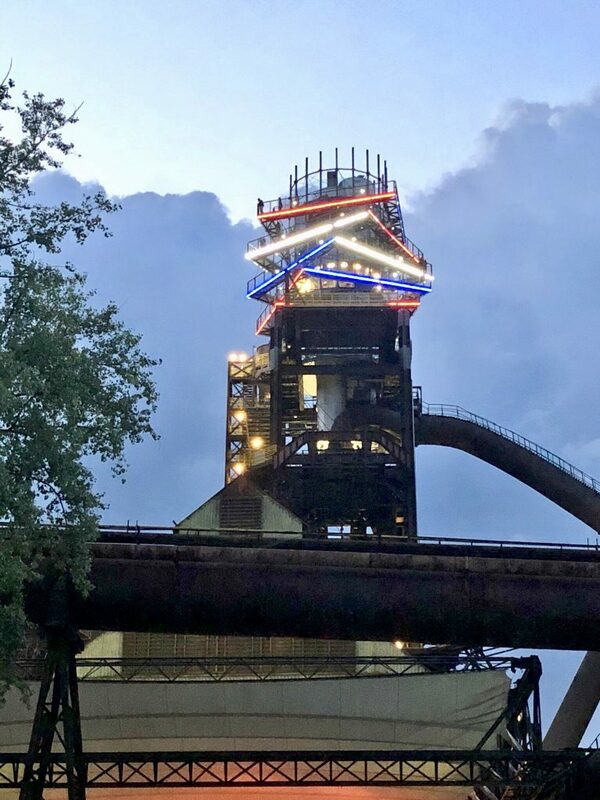 The opening night party of the conference ( and the conference itself) was held at The Gong Cultural Hall, a former gas reservoir tank that was renovated into a modern cultural installation. 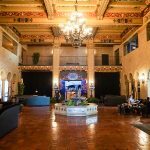 The location was quirky and fun and you would never know by the outside appearance of The Gong that there were restaurants and exhibit halls on the inside. 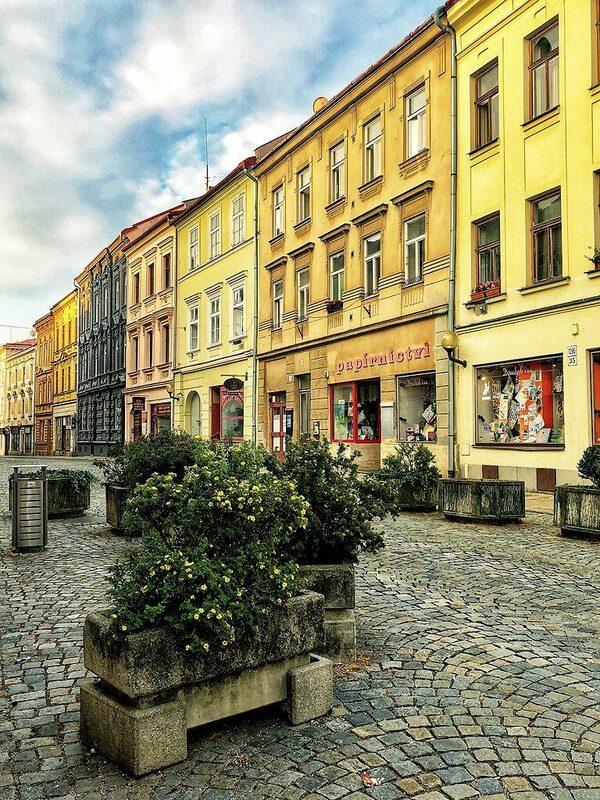 The City of Ostrava is full of beautiful architecture and easy to maneuver. 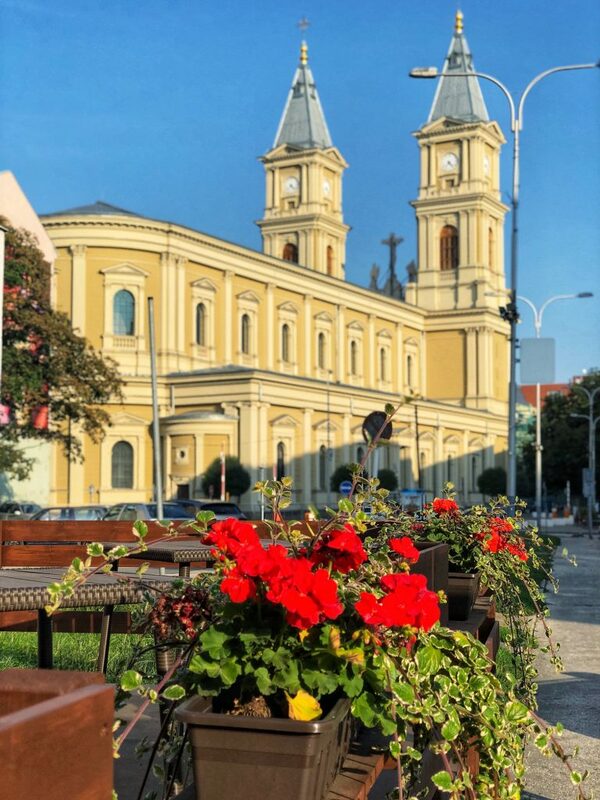 Everything is within walking distance or a quick trolleybus ride away. 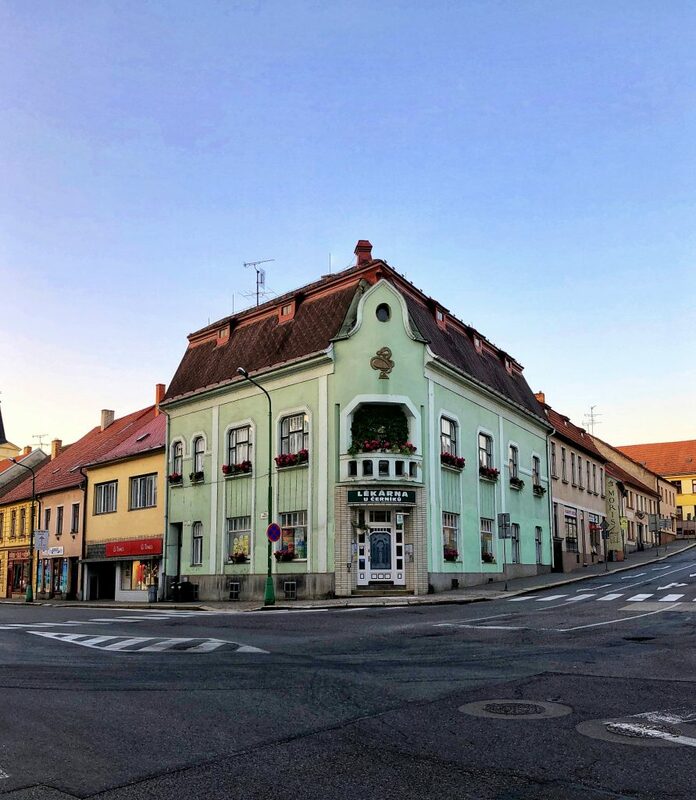 The City of Jihlava is the capital of the Vysočina Region and is the oldest mining town in the Czech Republic. 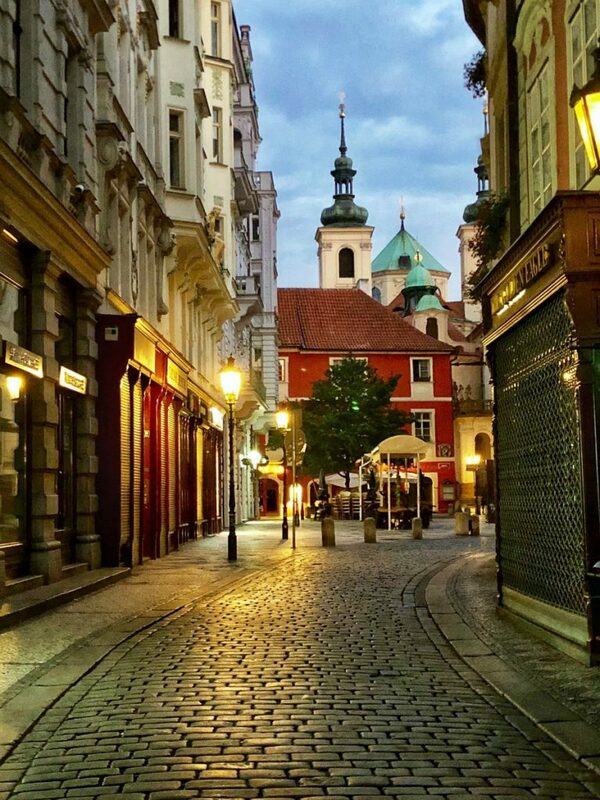 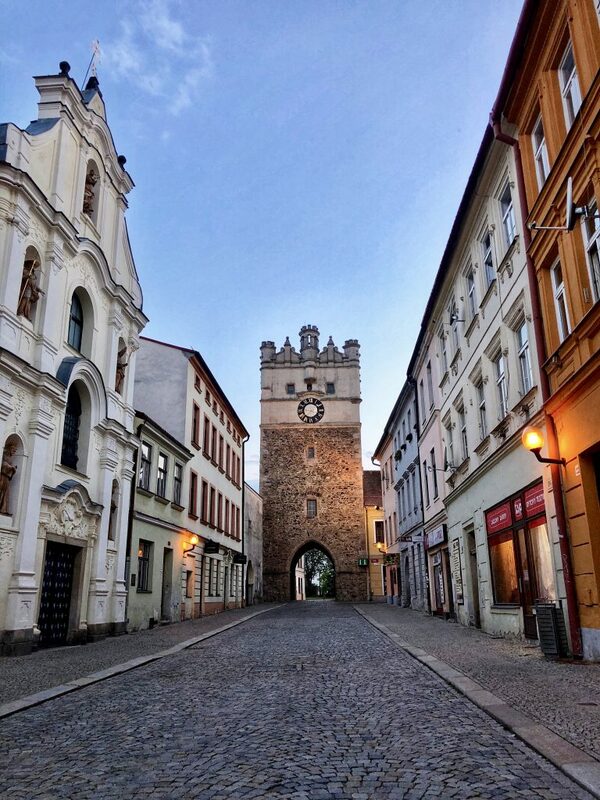 The cobbled streets and old buildings transport you back in time. 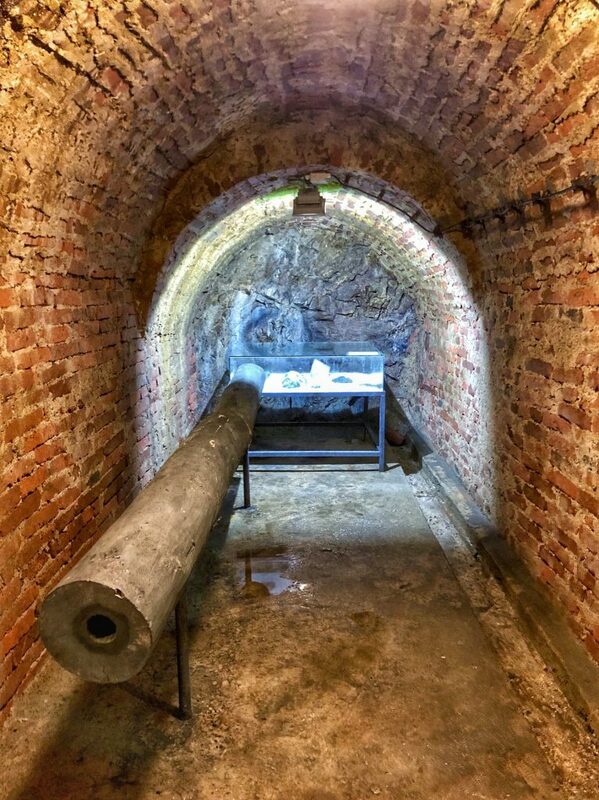 Don’t miss visiting Jihlava’s Underground; these catacombs sit directly under the historic section of town. 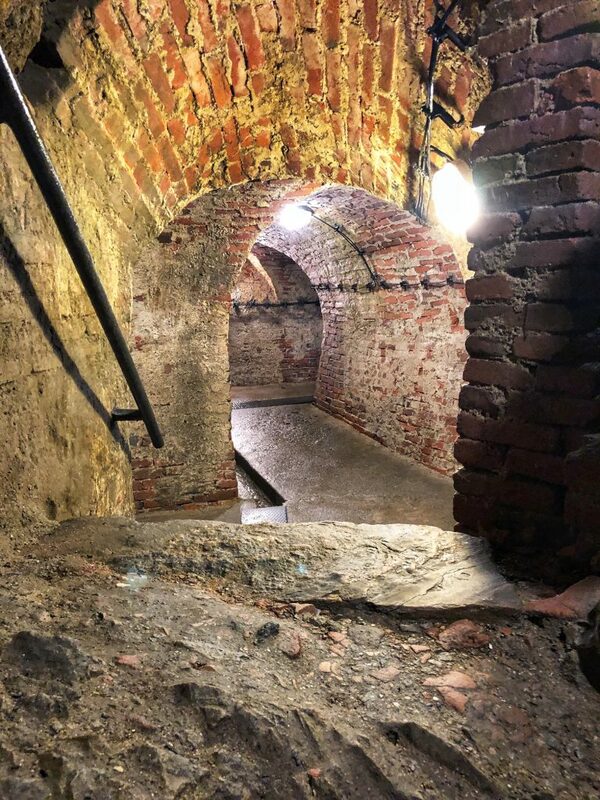 The Underground covers a 15-mile area (although some areas are not accessible) and is said to have been used by merchants to store their good safely. 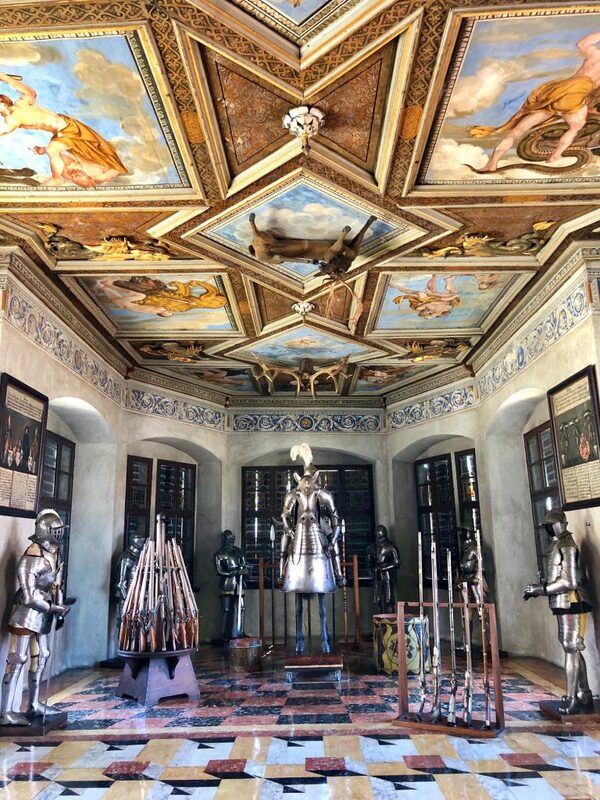 If you’re claustrophobic it might not be the place for you but the main corridors are not too cramped and it’s worth exploring to see the section where the corridor walls illuminate fluorescently when exposed to light. 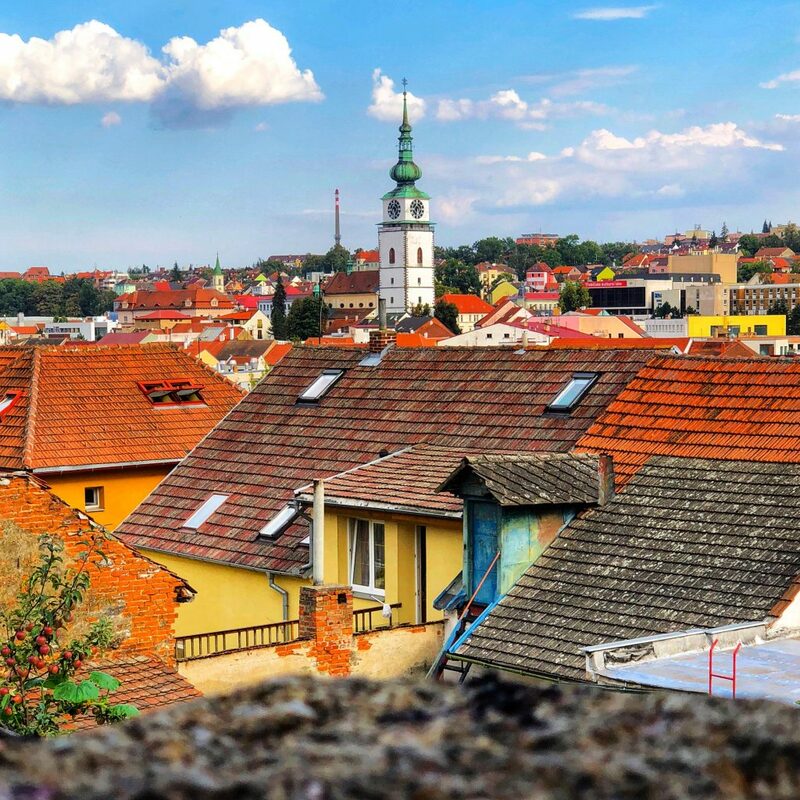 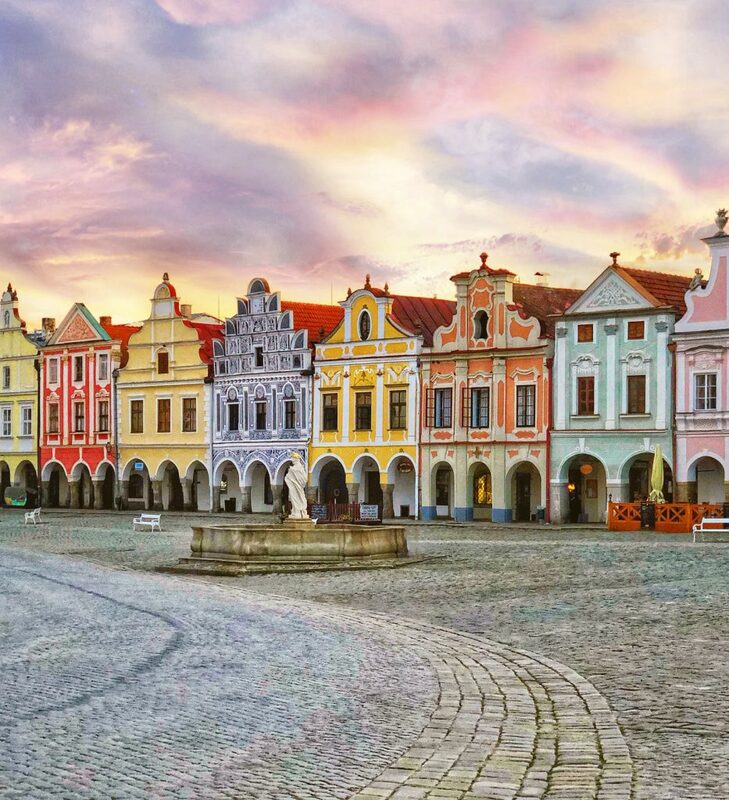 Třebíč is a charming town with winding hilly streets that provide gorgeous views of the vibrantly colored buildings and rooftops. 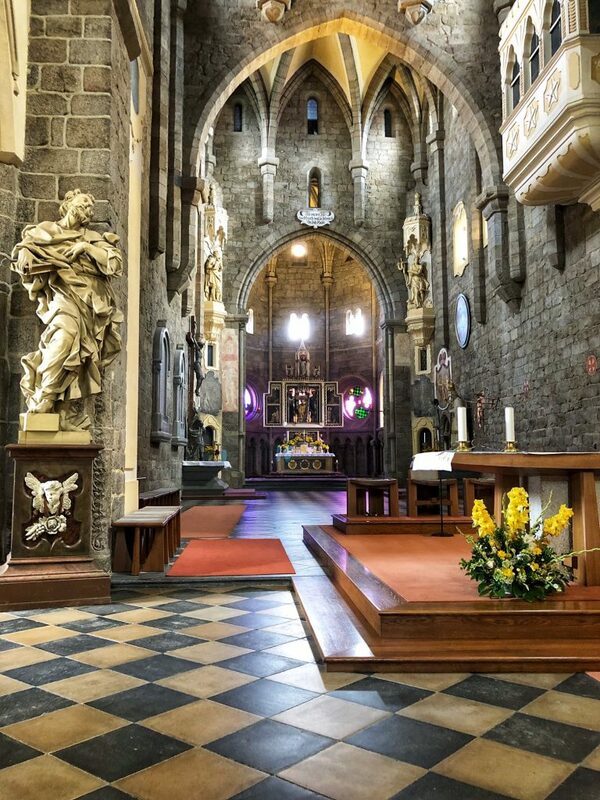 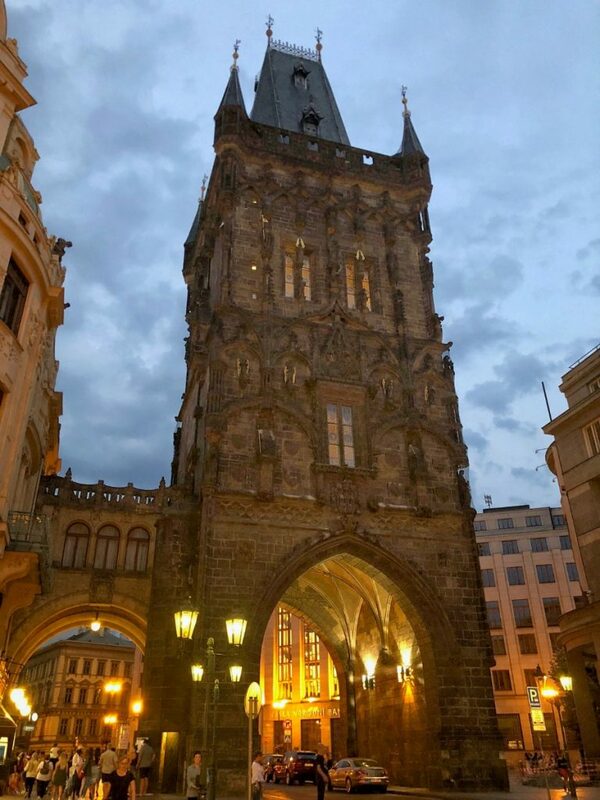 I had the chance to visit two of the well-known tourist sites there; The Jewish Quarter and St. Procopius Basilica which are both UNESCO World Heritage sites. 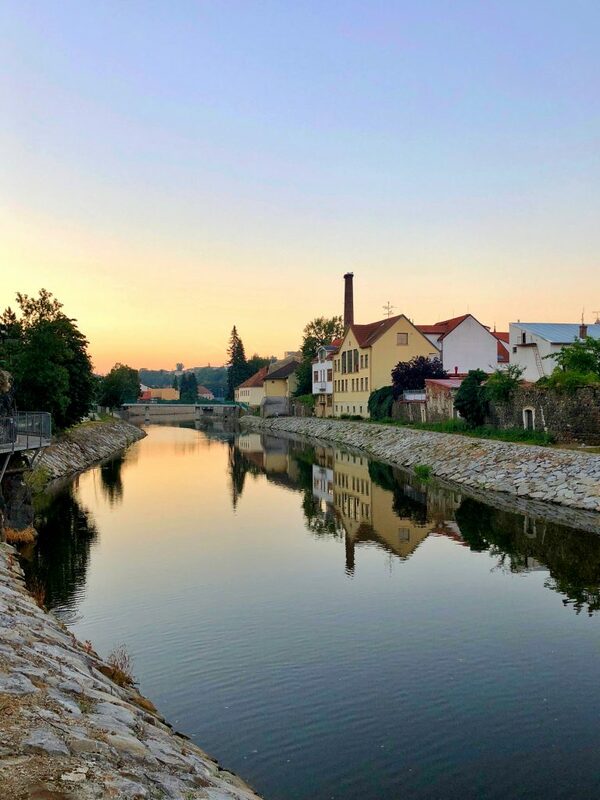 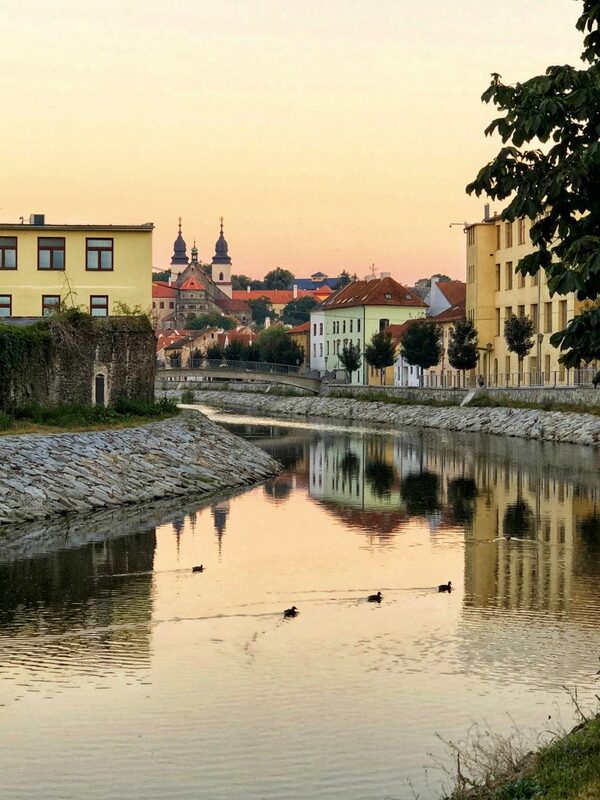 The town sits on both sides of the river Jihlava and I highly recommend waking early to take a walk along the banks to see the sunrise over the town. 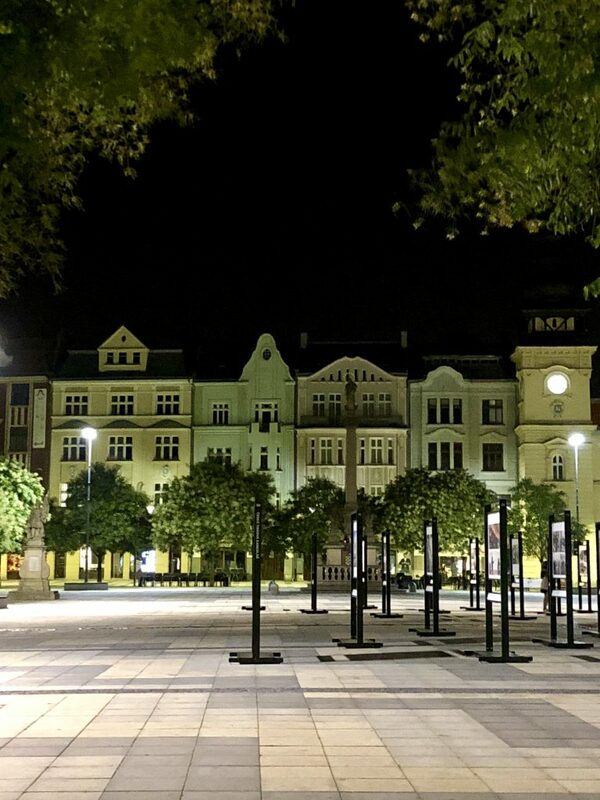 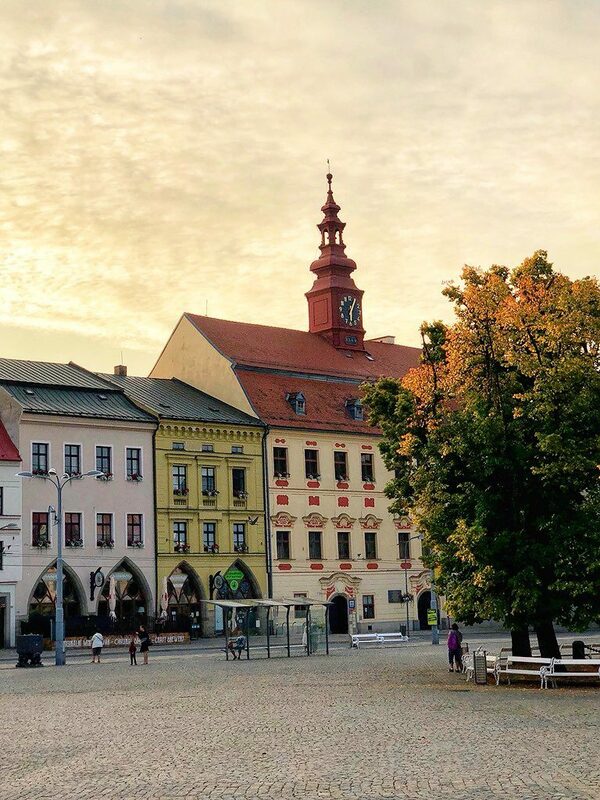 Once you arrive in Telč you’ll feel as if you’ve stepped right onto the pages of a fairytale. 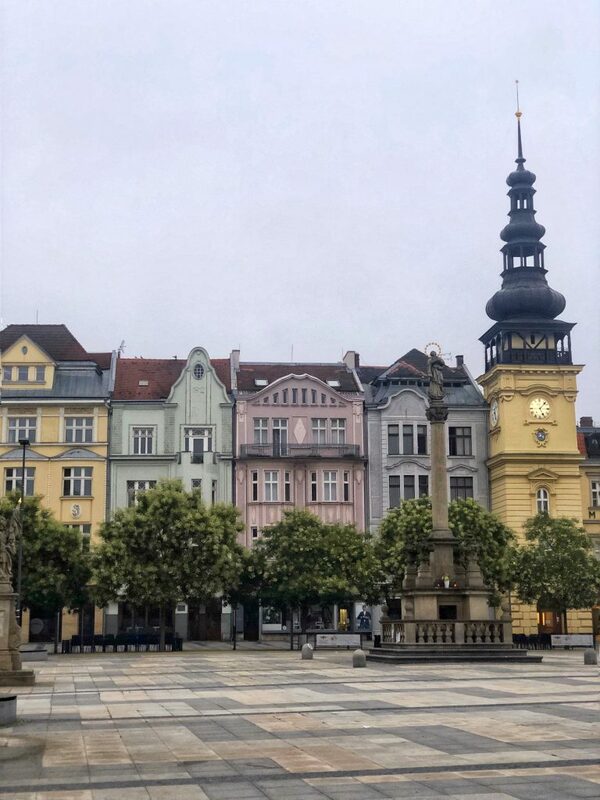 The lovely pink, yellow, and green building facades along the town square, as well as the lively activity of the street musicians and vendors, give it an air of fun and whimsy. 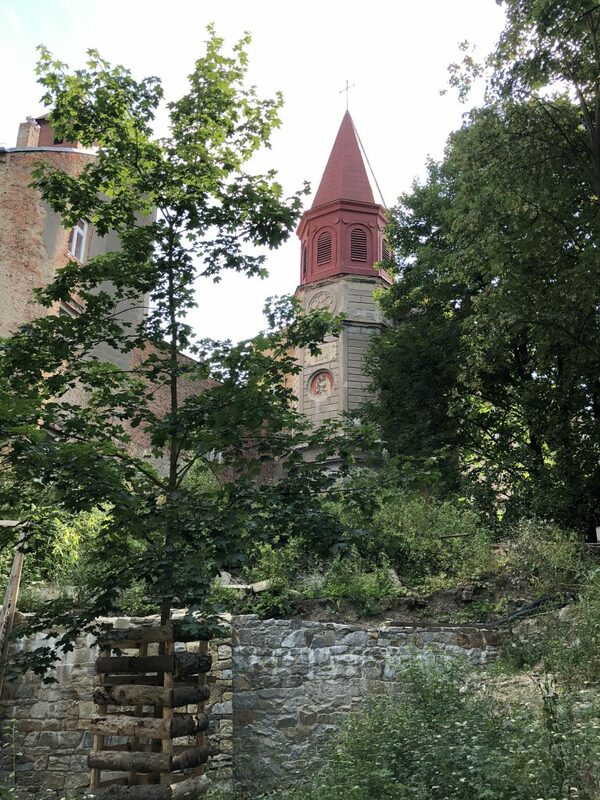 AND it has a Castle! 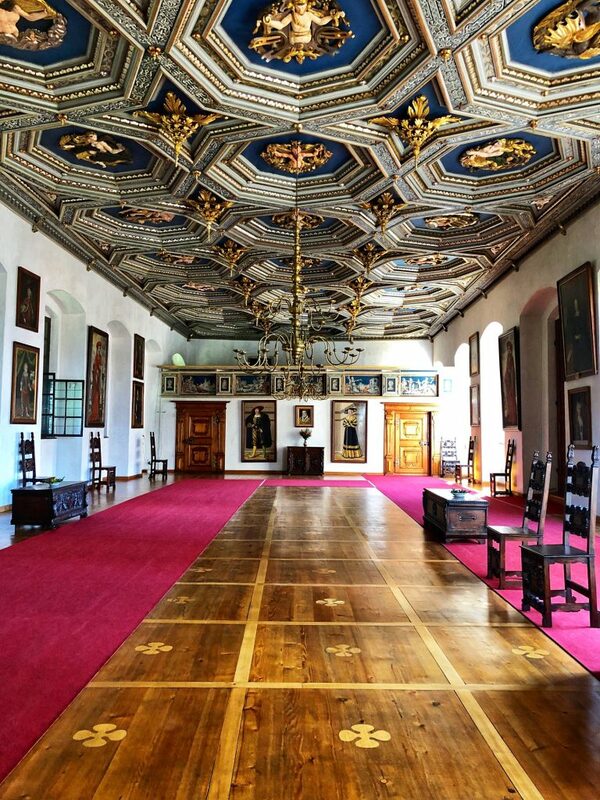 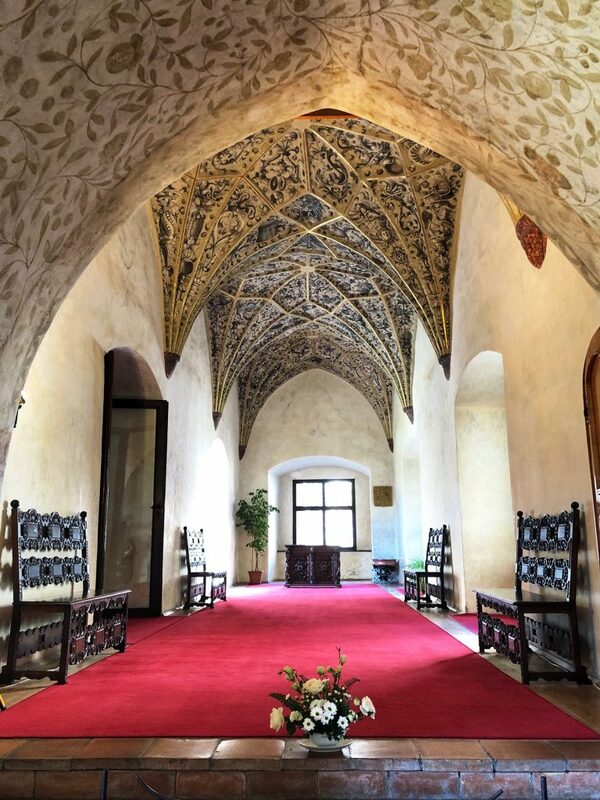 Telč Castle is stunning inside and out and touring it was a definite highlight of my stay there. 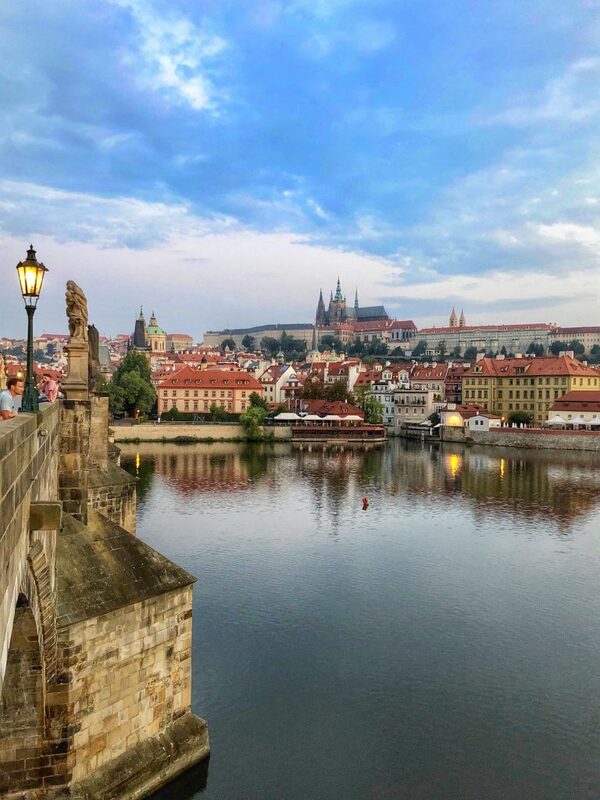 I really could not get enough of the Castle view from the pond; it is absolutely magical. 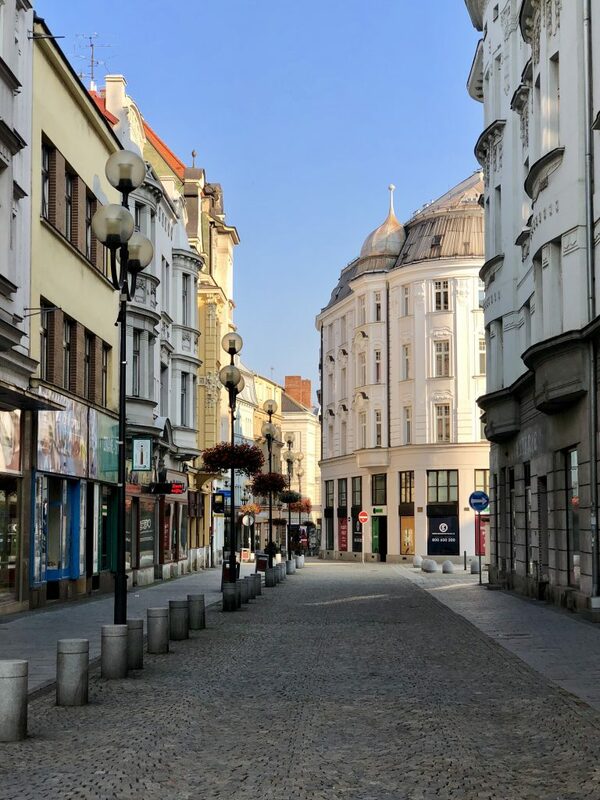 You could spend hours wandering the cobblestone streets taking in the atmosphere and decorative details (which is exactly what I did) and still want to go out and do it all again day after day. 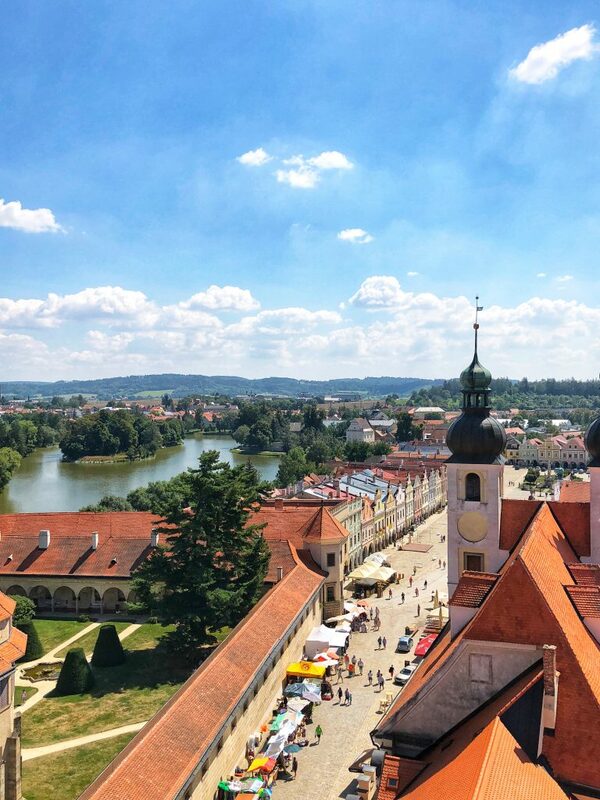 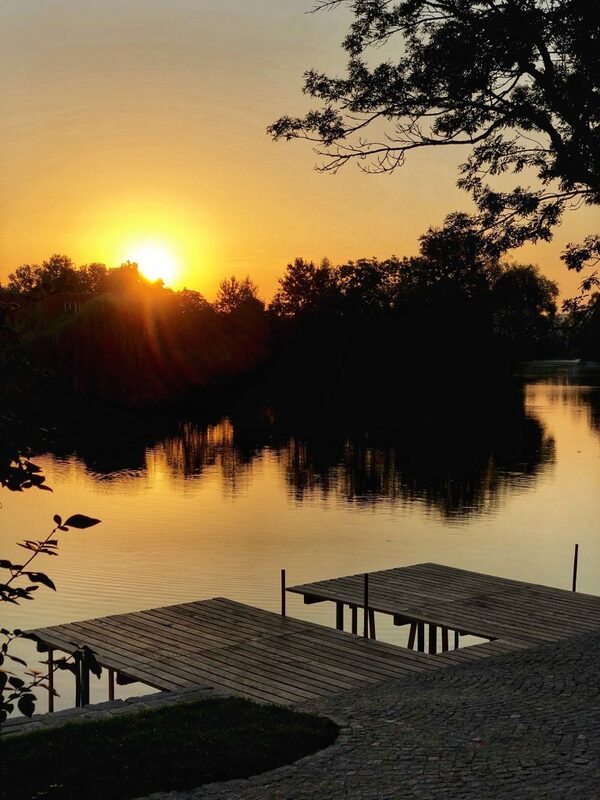 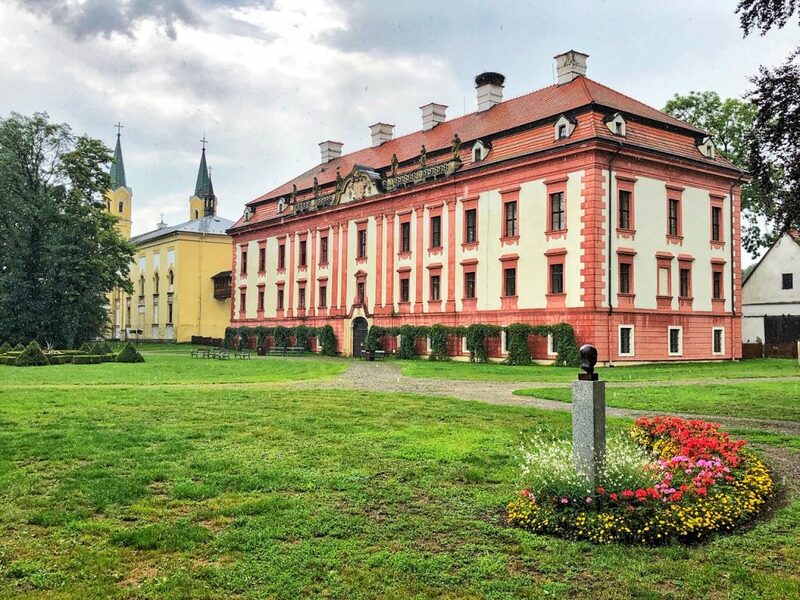 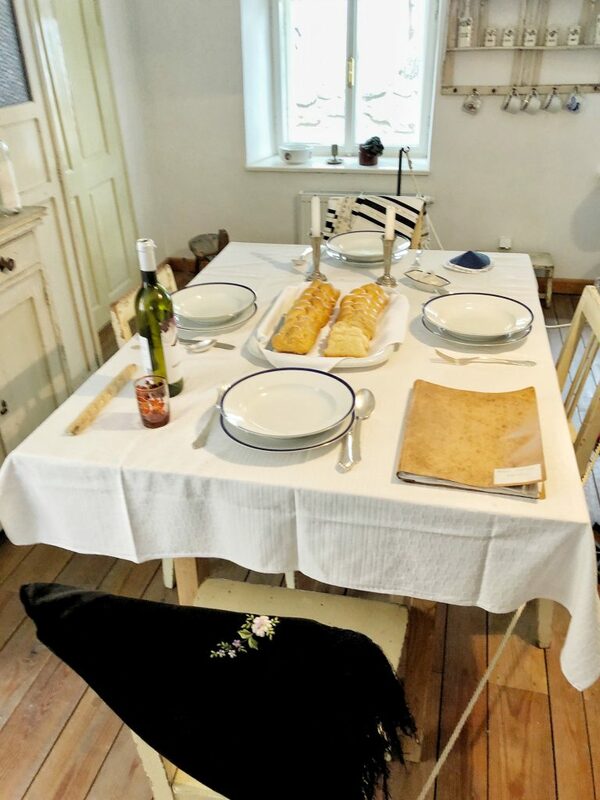 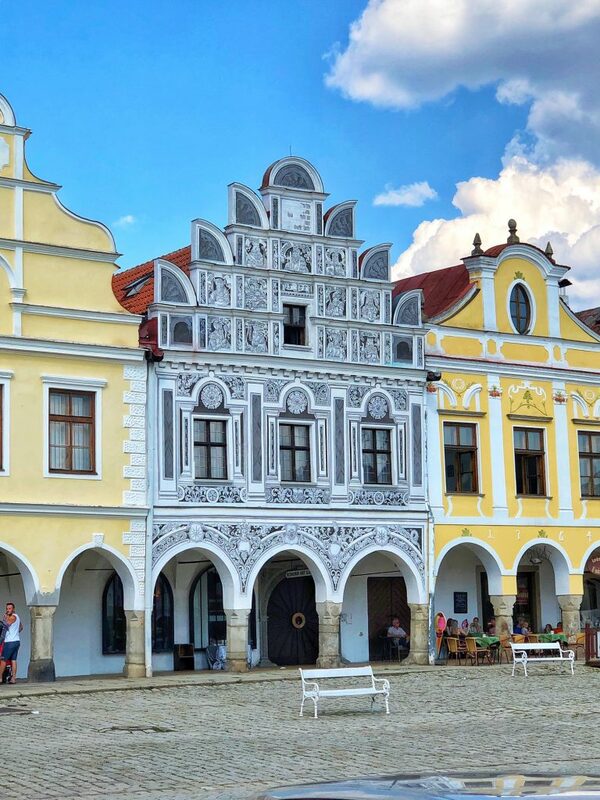 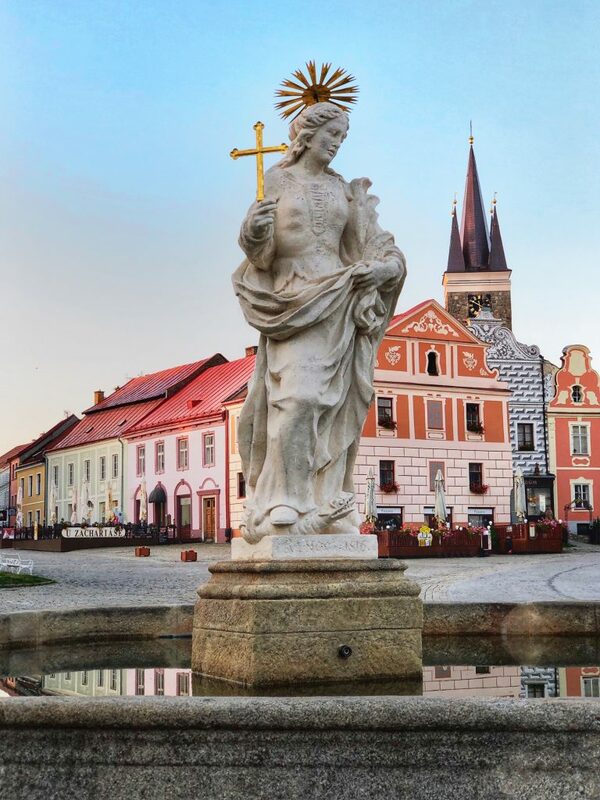 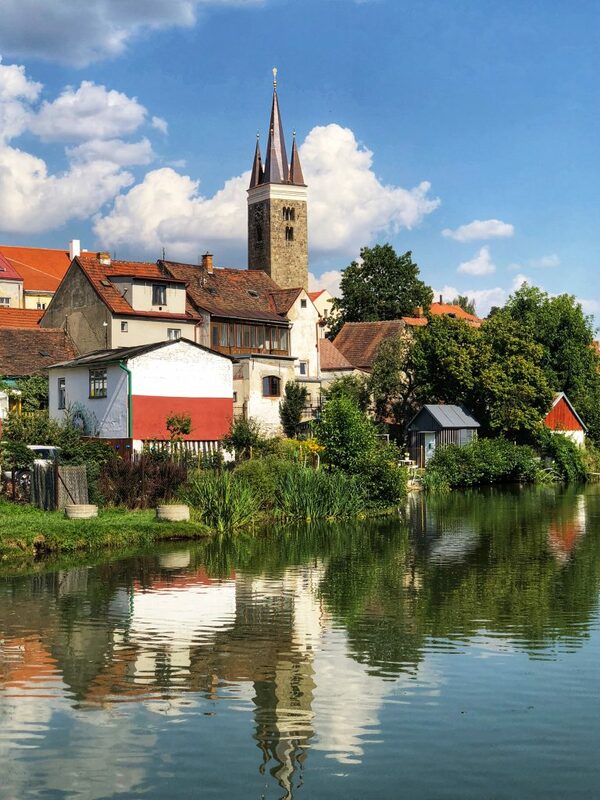 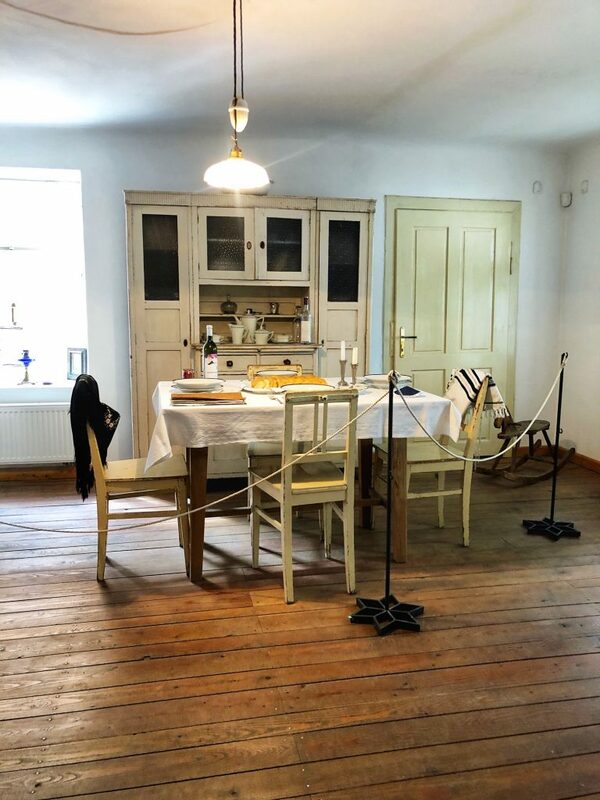 Put Telč on your bucket list and visit as soon as you can! 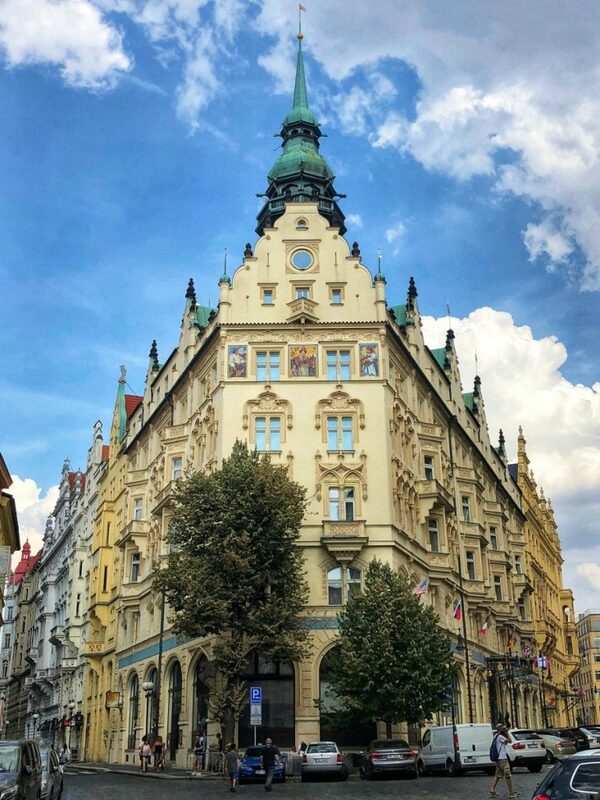 One of my favorite stops during my visit to the Czech Republic was a super quick trip to Prague. 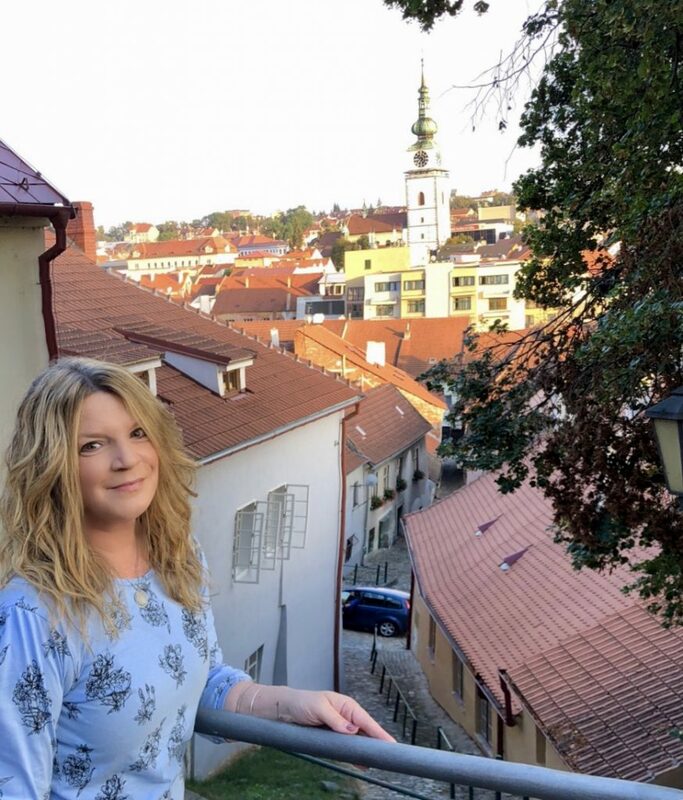 I only had 36 hours to explore this amazing City and, although I fit a lot of sightseeing in, there’s still so much that I need to experience there. 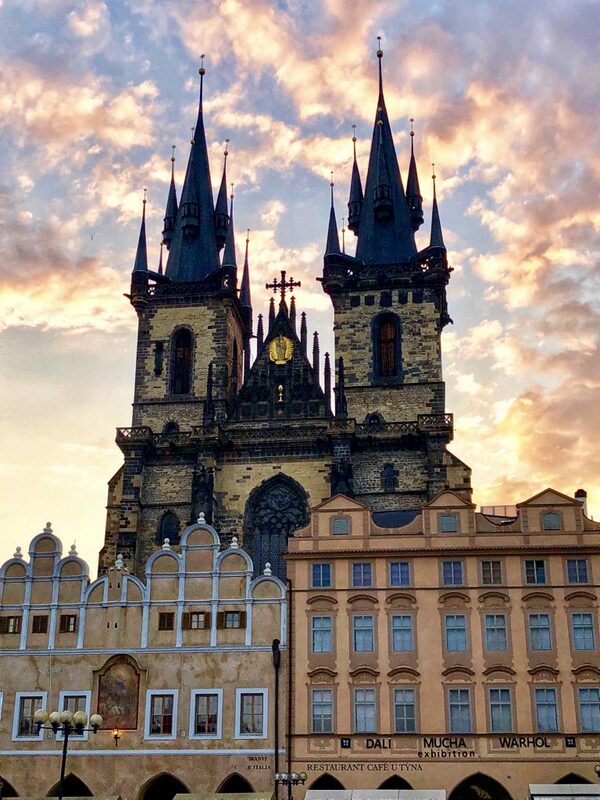 Old Town Square is the heart of City and it’s filled with great restaurants, shopping, music, and landmarks such as the famous Church of Our Lady Before Tyn. 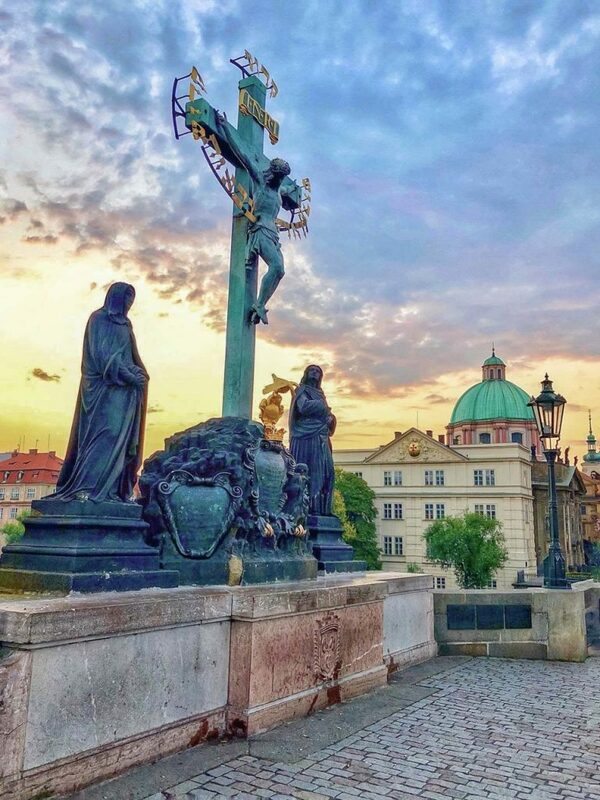 Charles Bridge is magnificent with its statues and spectacular views of the City. 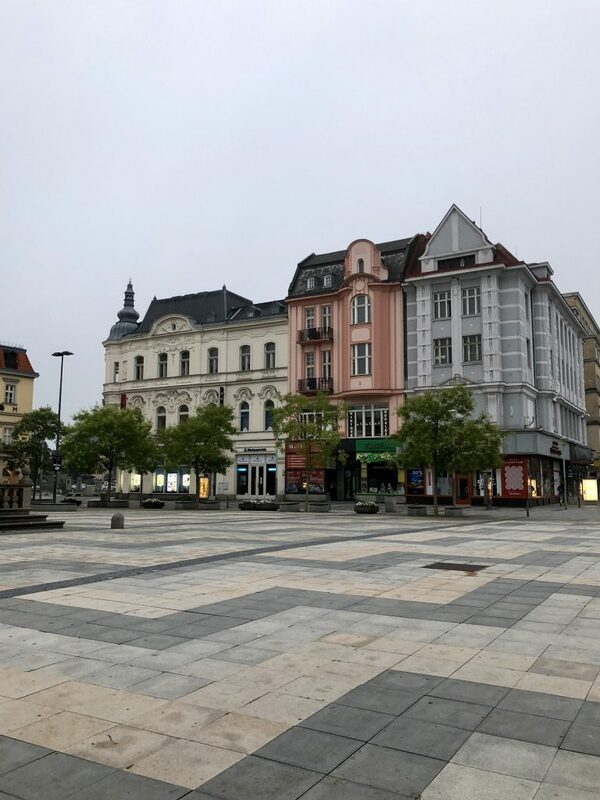 It gets really crowded in the Square and on the bridge so I suggest going early (I mean really early) to avoid the masses. 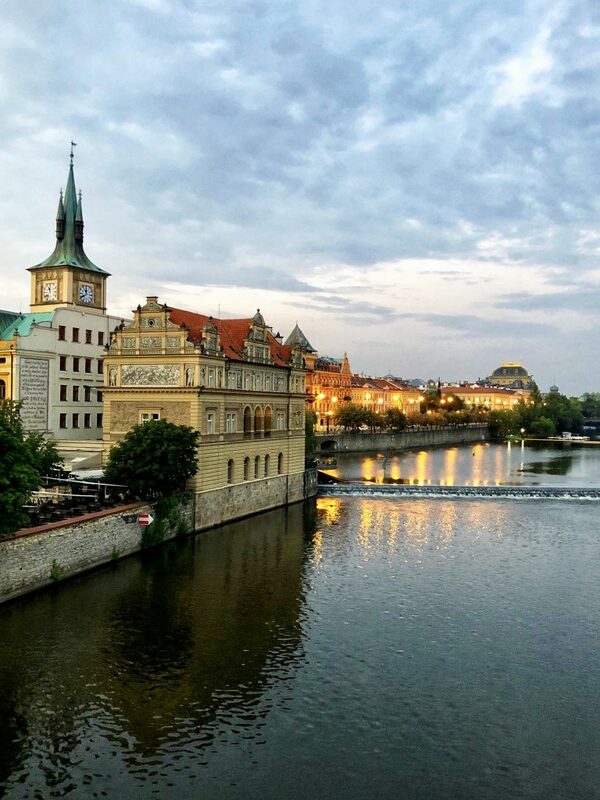 Lovely post, I really want to explore more of the Czech Republic beyond Prague. 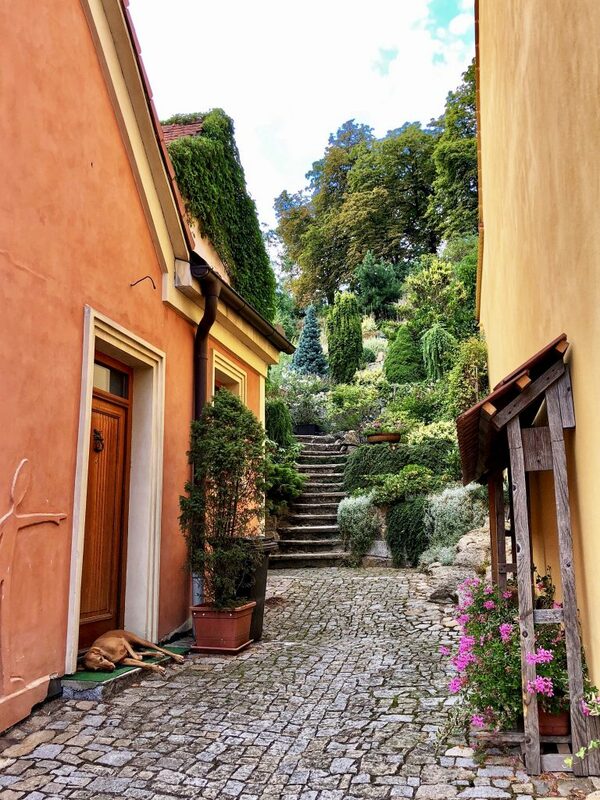 Your pictures are gorgeous, everywhere looks straight out of a fairytale!